The United States is facing a serious shortage of health care professionals. We have an aging population, and we're simply not training enough health care workers to meet growing demand. By 2030, Medicare eligible seniors will make up over 20% of the population and there are not enough physicians to care for them all. Non-physician health care professionals such as Nurse Practitioners (NP) and Physicians’Assistants (PA) play increasingly critical roles in the delivery of our nation’s health care and often serve as primary care practitioners for Medicare patients. 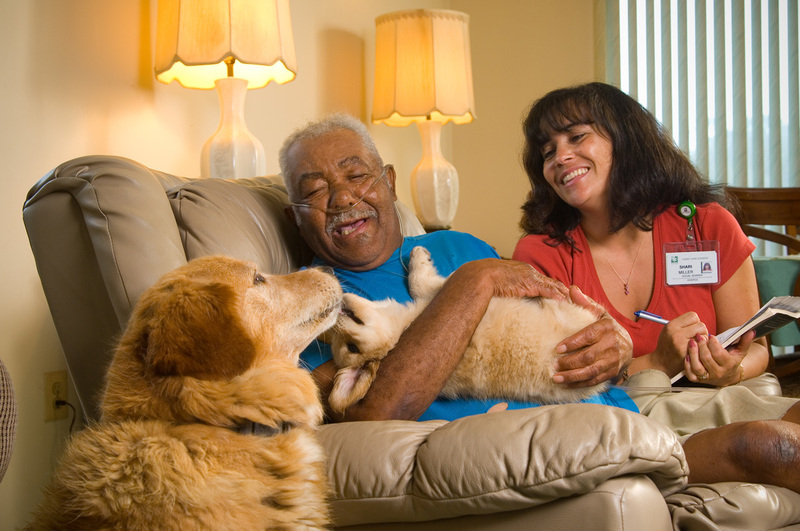 Federal law needs to be modified to authorize non-physicians to certify Medicare beneficiary eligibility for home health services and ensure access to vital home care services in rural states and communities. Contact your member of Congress to solve this crisis and support the Home Health Care Planning Improvement Act. I am writing to urge you to cosponsor the Home Health Care Planning Improvement Act (S. 296/H.R. 2150). By allowing Nurse Practitioners (NP) and Physicians’ Assistants (PA) to order Medicare home health services, this bill would help to ensure that our seniors and disabled Americans get the home health care they need in a timely manner. Nurse practitioners and physician assistants are playing increasingly important roles in the delivery of health care services, particularly where primary care physicians may be in scarce supply. They are currently able to order nursing home care for Medicare beneficiaries, but are not allowed to order less costly home health care that enables beneficiaries to maintain their independence in their own homes among family and friends. We urge you to allow non-physician practitioners to certify a patient’s eligibility for the Medicare home health benefit and authorize them to establish, sign and date the face-to-face certification and plan of care as permitted under state law. Thank you for your consideration of this important legislation. Thank you for taking action. THIS IS WINNABLE! Let’s make sure our elected officials hear from us via email, Facebook, and Twitter. We can do this together!